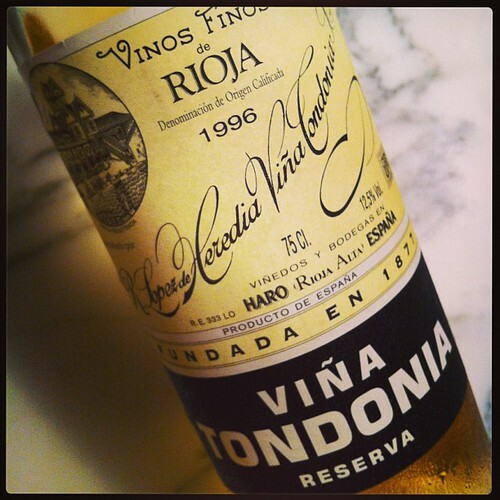 R. López de Heredia Rioja Reserva Viña Tondonia Blanco 1996 | Joy. Journey. Jotter. This entry was posted in Foodie, holiday, Hong Kong, Tasting Notes, Travel, wines and tagged blanco, Hong Kong, Lopez de Heredia, Tondonia, 手撕鸡 by Meng Teck. Bookmark the permalink.